From jeans to cocktail dresses, whatever the occasion, all of your guests will be comfortable at Porter Creek! Seats up to 56 guests. Our most popular space for special events! Fully-enclosed for the most privacy. 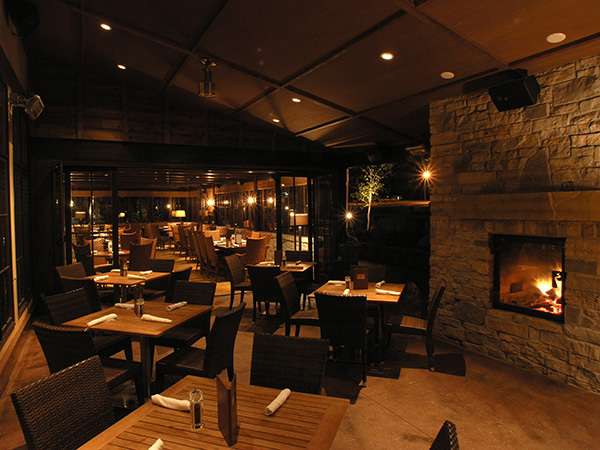 This space can also open to the al fresco covered patio area for mingling or happy hour event. Well suited for intimate gatherings as well as large corporate functions, this space has it all! Seats up to 20 guests. Casual dining area in our lower central dining with long, family style table set up.